Microsoft released Windows amid a $10 million publicity blitz. 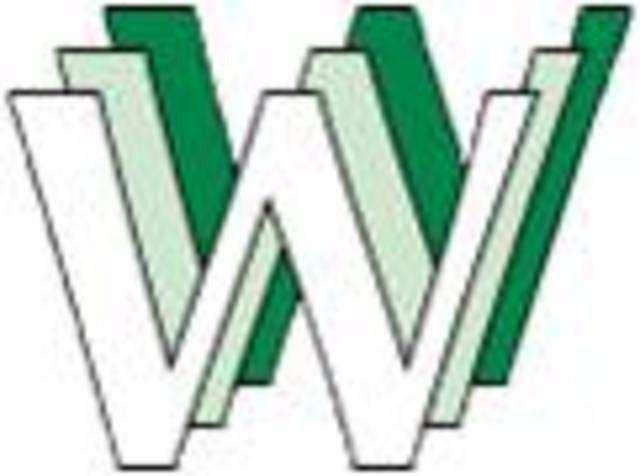 In addition to making sure consumers knew about the product, Microsoft lined up a number of other applications ahead of time that ran under Windows 3.0, including versions of Microsoft Word and Microsoft Excel. 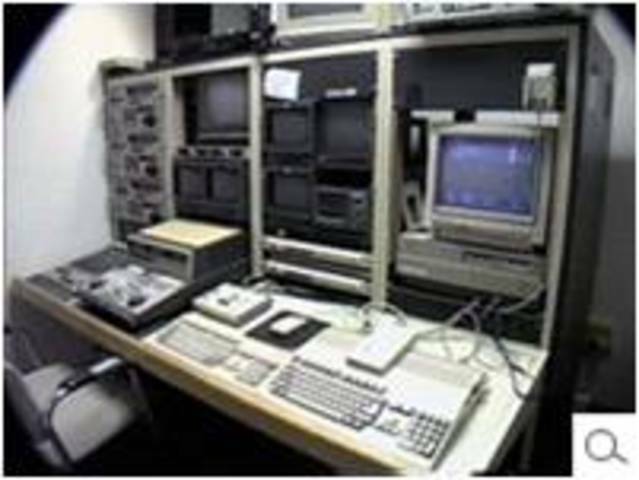 As a result, PCs moved toward the user-friendly concepts of the Macintosh, making IBM and IBM-compatible computers more popular. 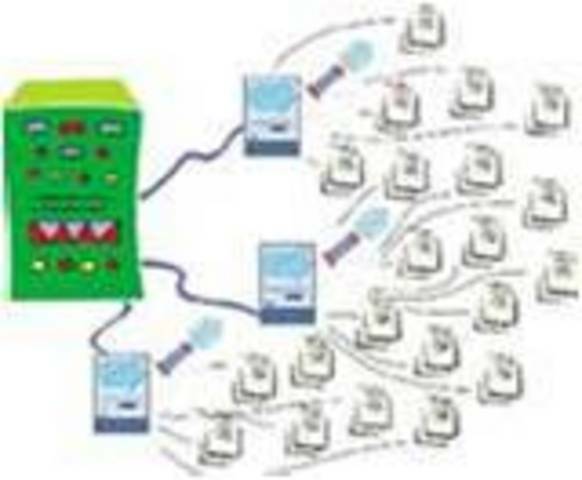 The World, the first commercial Internet dial-up access provider comes online. Dial-up Internet access is a form of Internet access via telephone lines. In August 1990 Symantec acquired Peter Norton Computing from Peter Norton. Norton and his company developed various utilities, or applications for DOS. Symantec continued the development of acquired technologies. 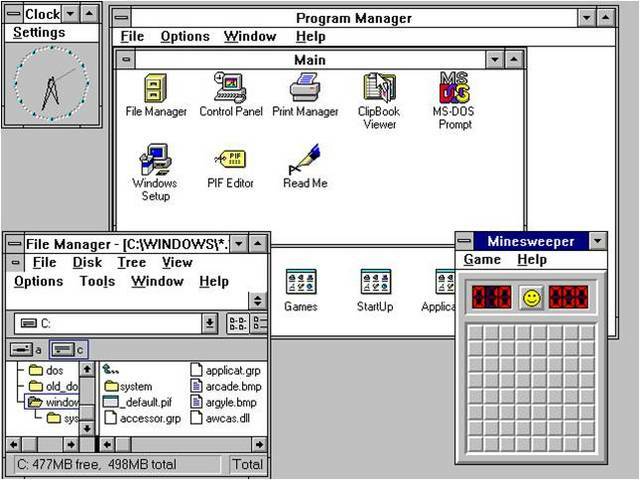 Windows 3.0 is the third major release of Microsoft Windows, and was released on 22 May 1990. 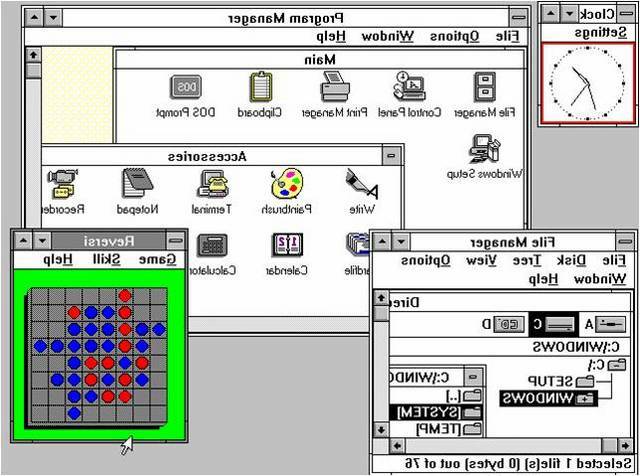 It became the first widely successful version of Windows and a powerful rival to Apple Macintosh and the Commodore Amiga on the GUI front. 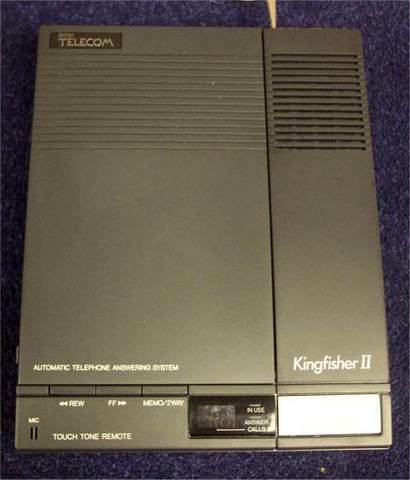 Digital answering machines offered the availability of storing voice messages without the need for tapes. These machines could play back any message from the system, and allowed people across the Earth to avoid actually talking to each other. 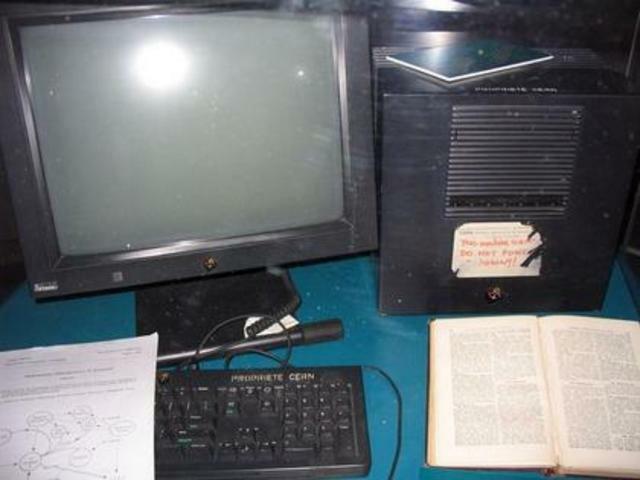 The first web server, seen in the picture, was invented by the same man who created the first web browser. Both were done under the work of CERN. 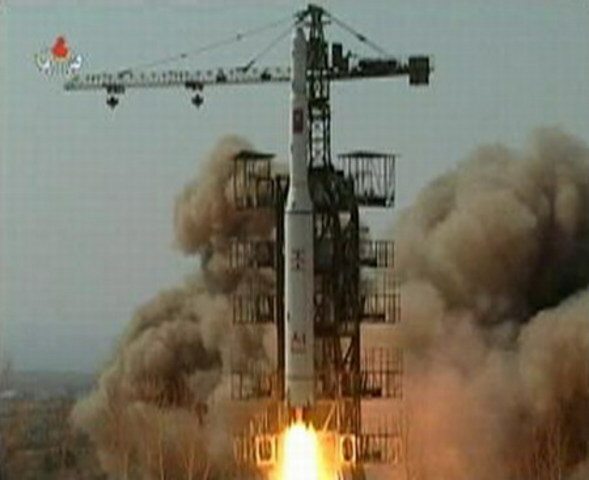 It was used first by nuclear researchers in Europe to trade data. 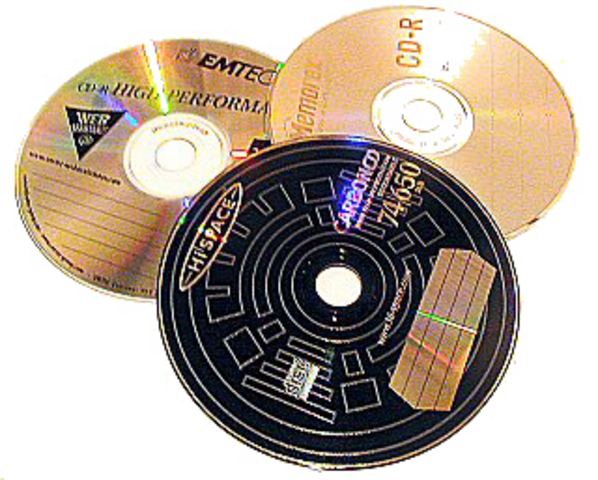 The CD-R, released by Phillips and Sony, is an optical disk format. CD-R media can only be written on once. The disks generally hold around 650 MB of data. They have a general expected lifespan of 120 years, although some disks using silver instead of gold for their recording layers can decay when they are oxidized. Java, based upon the C language, soon becomes prevalent amongst online sites wanting to include multimedia files and simple games. 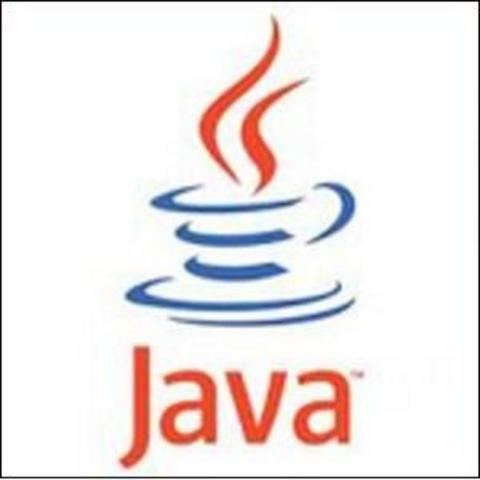 Java is used because it runs within the Java VM, allowing programs for Java to be run on any operating system and platform. Linus Torvalds, a Finnish man, starts work on a free kernel, fed up with the lack of a free 32 bit kernel for personal use. The project starts as a terminal emulator, and quickly grows. He wrote commands at the hardware level so that he could use it on various computers. He later realized that he had created an Operating System. The kernel was named Linux after him, although he did not want it to be. He preferred the name Freax. 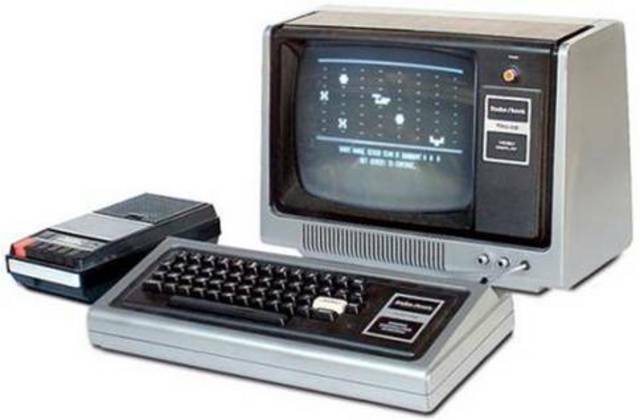 Radio Shack releases the M2500 XL/2 and M4020 SX personal computers, which are the first personal based upon the MPC specification. 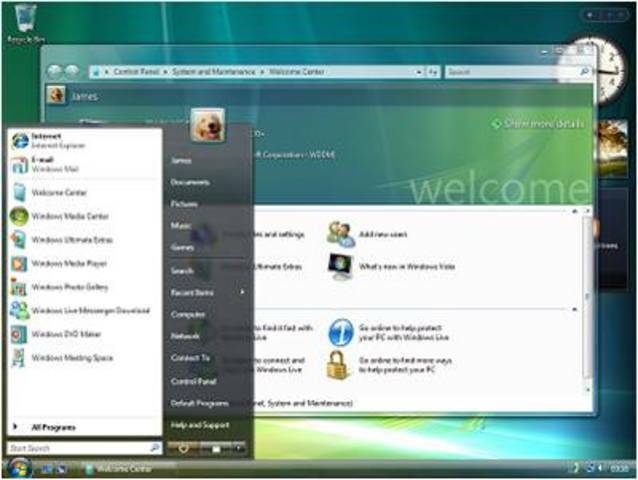 A series of operating systems produced by Microsoft for use on personal computers. 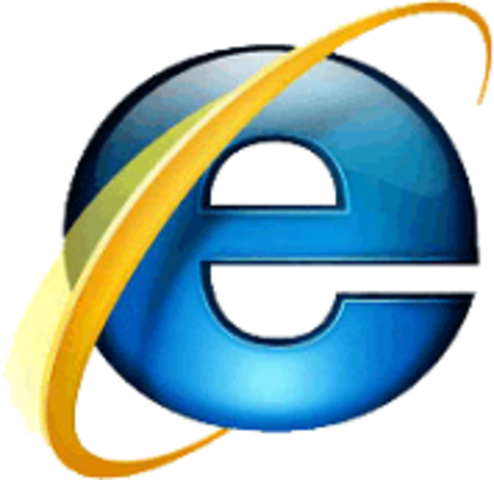 The series began with Windows 3.1, which was vended first during March 1992 as a successor to Windows 3.0. 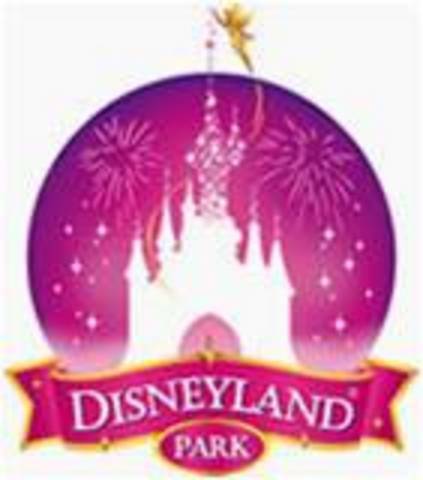 Disneyland Park (Parc Disneyland in French) is a theme park which is a part of Disneyland Resort Paris. Operated by Euro Disney S.C.A., it is one of two theme parks in the complex just outside of Paris, in Marne-la-Vallée, France. it is the largest Disney park based on the original in California. The park opened as Euro Disneyland on 12 April 1992. It is a toolkit that turns ordinary viruses into polymorphic viruses. 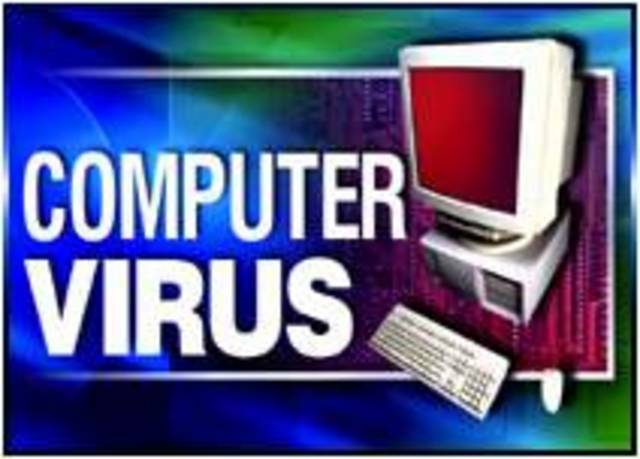 The Virus Creation Laboratory (VCL) is also made available. It is the first actual virus creation kit. The Intel Corporation ships the first Pentium chips. Mosaic first commercial software that allows graphical access on the internet. WI-FI: Term First used in 1997 to indicate wireless LAN connections. IEEE: releases 802.11 which becomes the WIFI standard. 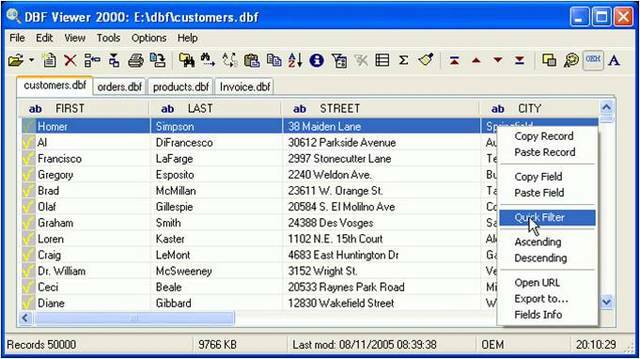 Microsoft office 97: huge office program that made life in the office easier. TRUSTe: organization best know for their Web Privacy Seal. IBM’s Deep thought: A chess playing computer that defeated Gary Kasparov. Sky Digital: A British broadcasting Satellite broadcasting television and radio service. Kevin Warwick: First person to have a microchip implanted into his body ,hand. Paypal: a Internet site that allows money transfer and bill pays online. Emachines: company appears making computers // PCs quickly rising to the top. Theglobe.com: the first and most widely used IPO. IPO: company that issues common stock or shares to the public. The D Programming language research begins its development on new methods of creating computer graphics. 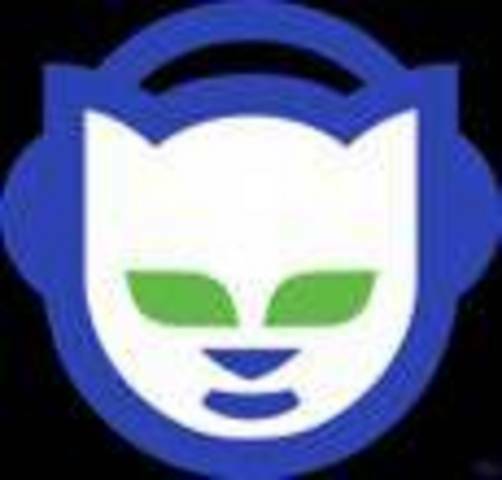 Shawn Fanning launched his Napster website that introduced new way of sharing music. 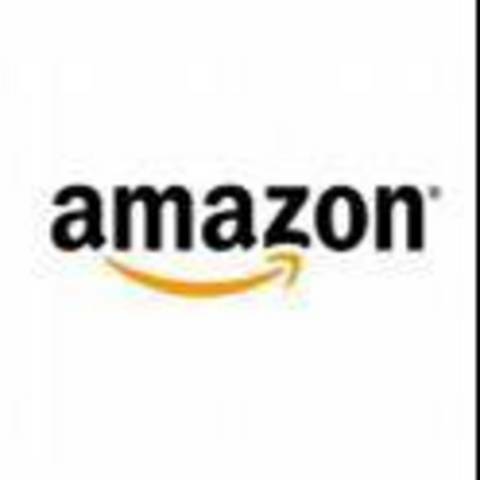 Amazon buys Accept.com and Exchange.com along with another company to expand their influence. 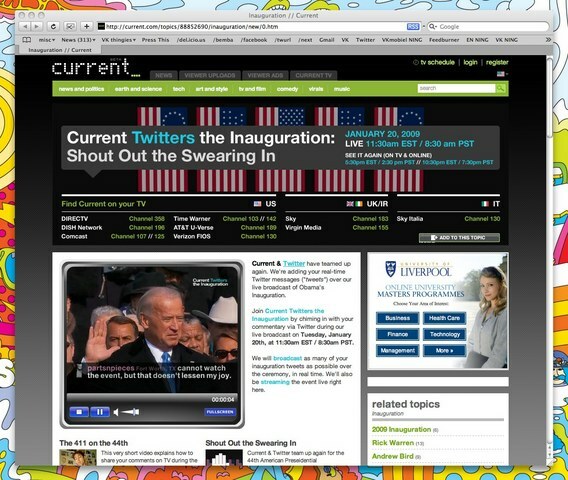 AOL buys off Null Soft which developed several different graphic user interface programs. 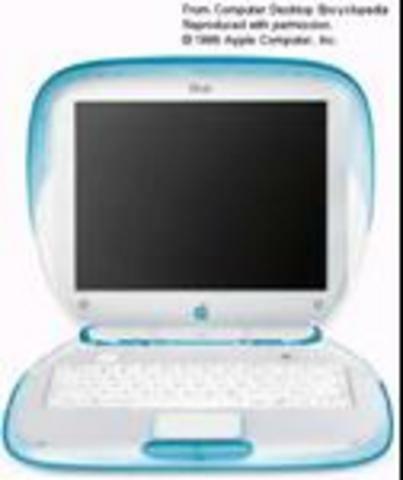 I.	iBook, the first semi portable computer was released by apple.